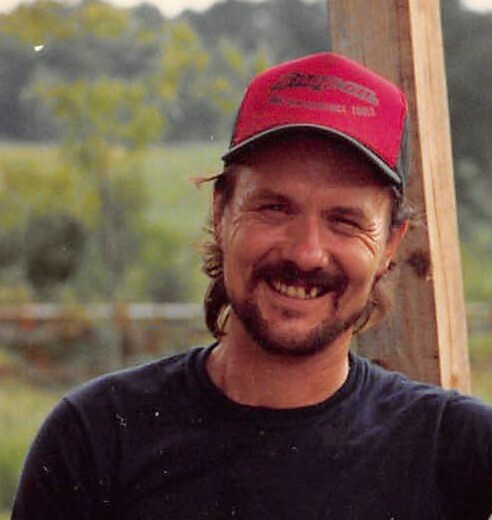 Robert Black age 68, of Eagletown, Oklahoma passed from this life on Friday, January 18, 2019 at Plano Medical City in Plano, Texas surrounded by loved ones. He was born on January 11, 1951 the son of Manuel and Mary Jo Black. He enjoyed hunting and hanging out with family and friends drinking coffee. What he enjoyed the most was fishing and motorcycles. Robert was retired from Tyson where he was a supervisor over the live haul. Robert is preceded in death by his parents, Manuel Black and Mary Jo Covington and sister, Susie Rollins. Robert’s memory will be forever cherished by his children, Lisa Jo Bruton and Susan Farrel London of McPherson, Kansas; brother Jimmy Rollins of Eagletown, Oklahoma; sister, Janet McCoy and husband Kirk; grandchildren, Alyssa Jo, Noah, Clarrissa and Michael Tuscan, Genna, Lane, and Allison London; great-grandchildren, Amillia Rae Watson. A graveside service will be held on Sunday, January 20, 2019 at 2:00 P.M. at the Eagletown Cemetery in Eagletown, Oklahoma with Bro. Joe Cook officiating. Services are with Bunch-Singleton Funeral Home of Broken Bow, Oklahoma.